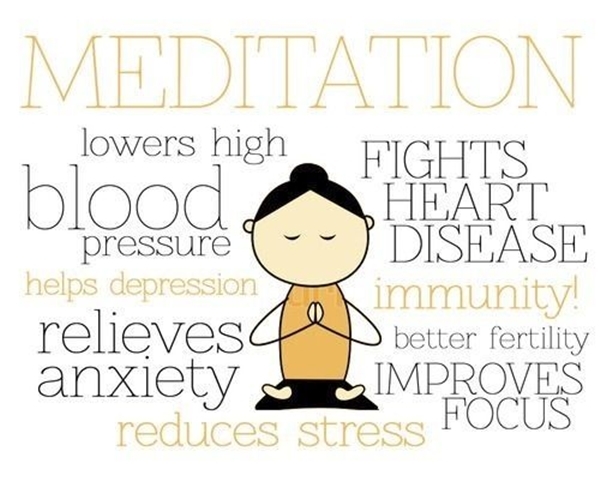 Meditation can remove stress and replace it with a dose of inner peace. 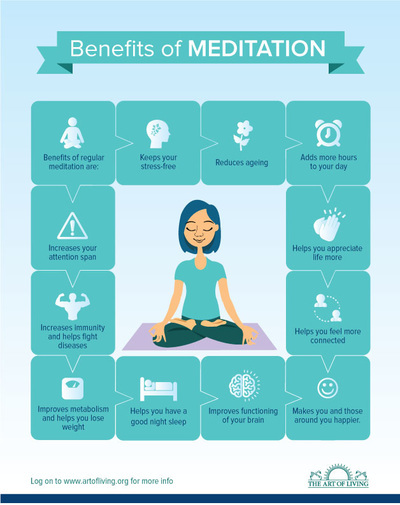 It’s one of the best tools we have to balance our emotions, deal with physical and psychological distress, and promote the peace of the present moment. 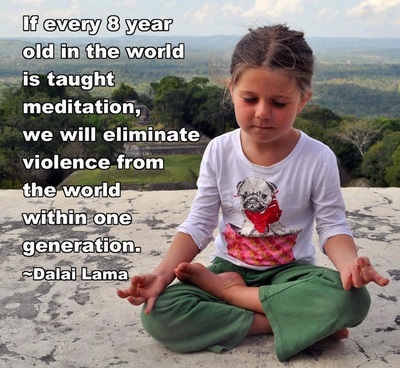 But it can be tough to meditate without a teacher or guide. Enter guided meditations. 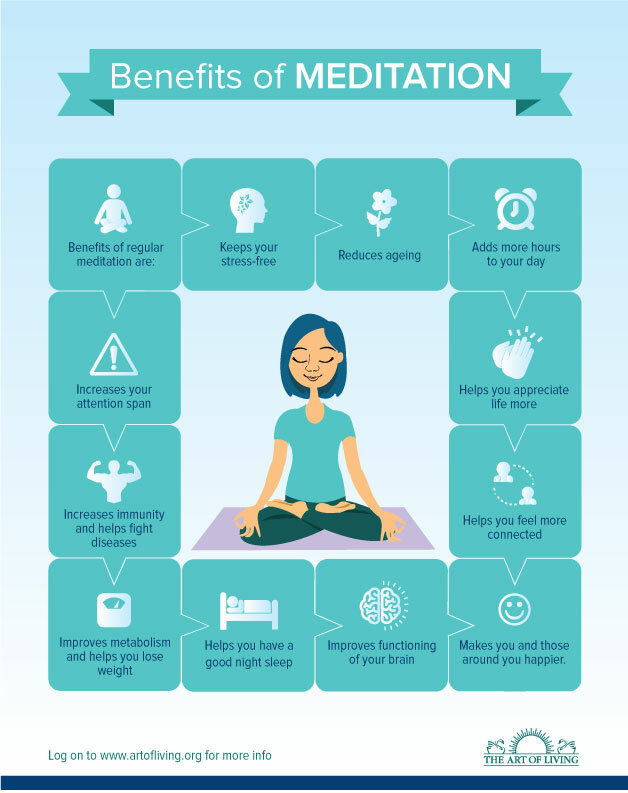 Meditating on your own requires some effort, while guided meditations literally walk you through a meditation and help you find a calm and peaceful state—one step at a time. 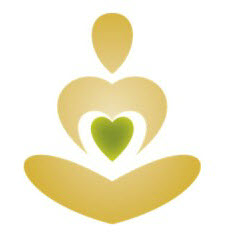 Click the button below and try one of the guided meditations, each with a unique theme. 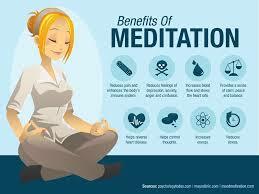 Group Guided Meditations are offered regularly.